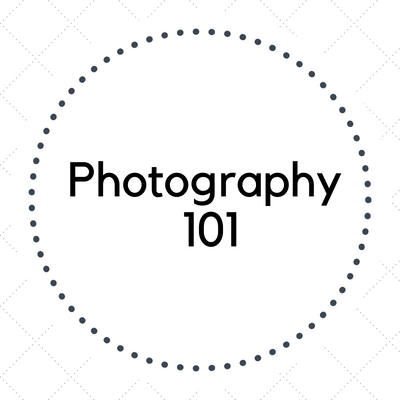 Learn the basics of Digital Photography in this introductory workshop. Elevating your picture-taking from good to great requires a general understanding of the three elements of exposure: aperture, shutter speed, and ISO. Understand how these three elements work together & you will be able to transform your photographs for years to come, no matter what kind of camera you have! Previous photography experience is not necessary to attend. All are welcome! You MUST register to attend.